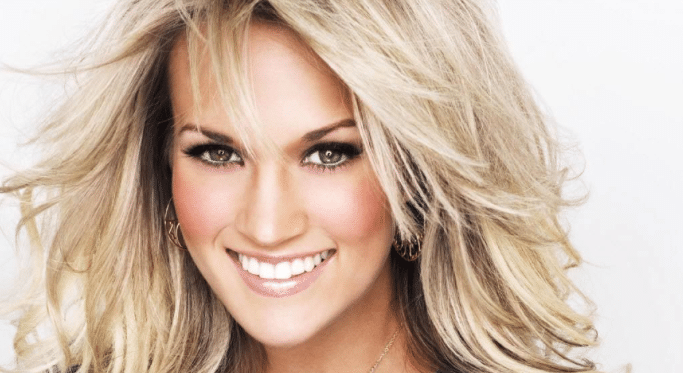 Carrie Underwood is holding nothing back these days, making announcement after announcement, including the entire track list off her new album Storyteller. Included in the information Carrie is spilling is that involving some of the more intimate parts of motherhood … such as where she has breast fed her baby boy, Isaiah Michael Fisher. Carrie recently sat down with E!’s Catt Sadler to talk about her clothing line, CALIA by Carrie, which was presented during a special showcase at New York’s Fashion Week. While the two beautiful moms were together, they began to speak a language that only comes with maternal experience. I’ve literally turned my chair around into a corner over on like a side room [in public] and pumped there. I pumped at a concert once, I was attending somebody else’s concert. Awkwardness is a part of being a mom.